I want to talk about snack time today. Do you like snack time? I love snack time, mostly because it gives me a few minutes of quiet in the mid-afternoon while the kids (and I) munch on something. And of course they love it because their little bellies are satisfied between meals. But the reality is, sometimes snack time gets a little messy. If I portion too much, my daughter ends up spilling whatever she doesn’t eat. She starts playing with her food and the next thing I know her bowl is upside down and her crunchy snacks scattered across the floor. And it won’t be long before someone steps on and crunches them, creating even more of a mess. On the flip side, if I don’t portion enough for my son, he’ll go grab the bag or box of whatever I gave him to snack on and will sit and eat way too much. Then when dinner time rolls around he’s not hungry, but wants to raid the fridge right before bed. I don’t think so! Hmm. Now that I’m talking about it, I’m starting to rethink how much I like snack time. Just as my snack time woes were getting the best of me, I got the opportunity to try the new SnackPals from WOW Gear. They have completely changed the dynamic of snack time in my home, from solving my portioning issues to keeping snack time mostly tidy. 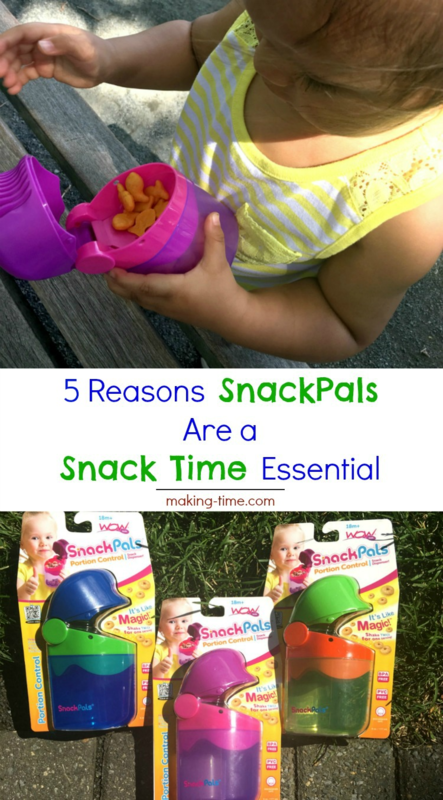 Take a look at these five reasons why SnackPals are a snack time essential in my home and then enter to win some for your kids too! I already mentioned the issues I have with snack time portion control between both kids. SnackPals have a creative design that takes care of this problem so there’s no over eating. 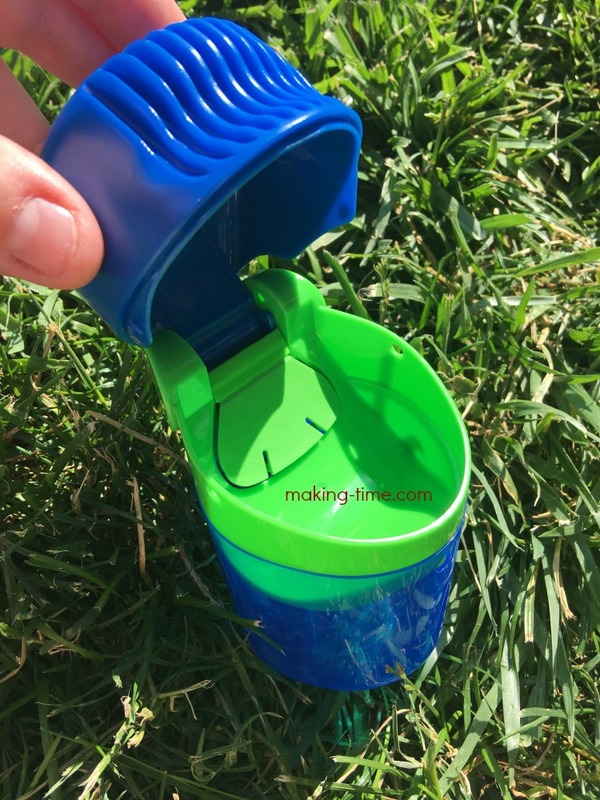 I simply fill the SnackPals container with my kids favorite snack and for them to access the snack, they have to flip the SnackPals upside down and give it two shakes. When they turn it back over and open the lid, they “magically” have a nicely portioned amount of snack in the cup. The way it works is when in an upright position, there’s a flow gate/interior flap that stays in a closed position. No snacks can get in and no snacks can get out. But when flipped upside down, the flow gate opens so snacks can slip through to the top cup. 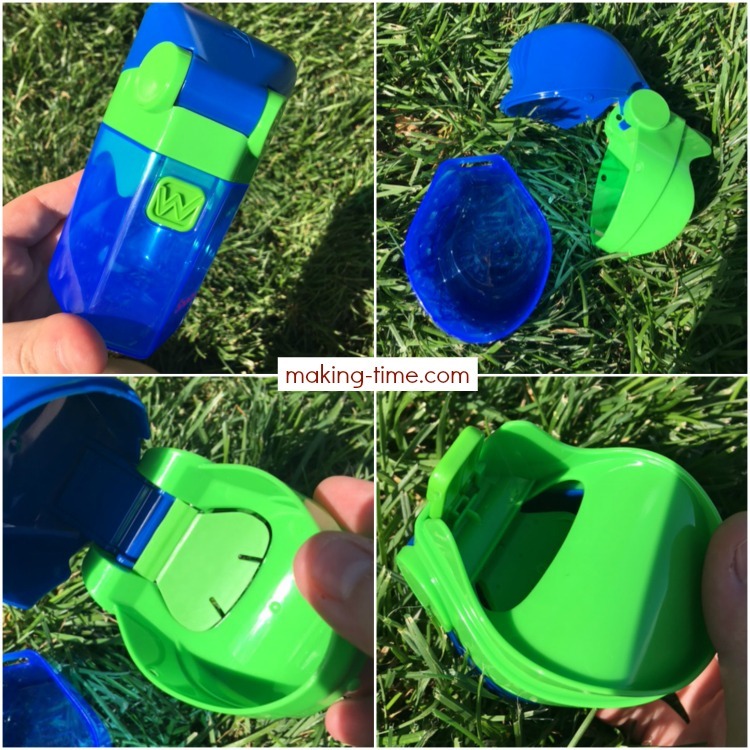 Shaking the SnackPals twice allows just a mouthful of snacks to become accessible in the cup. Now my son gets only what I give him and he has to take it slow when eating because SnackPals will only allow him so much at a time. 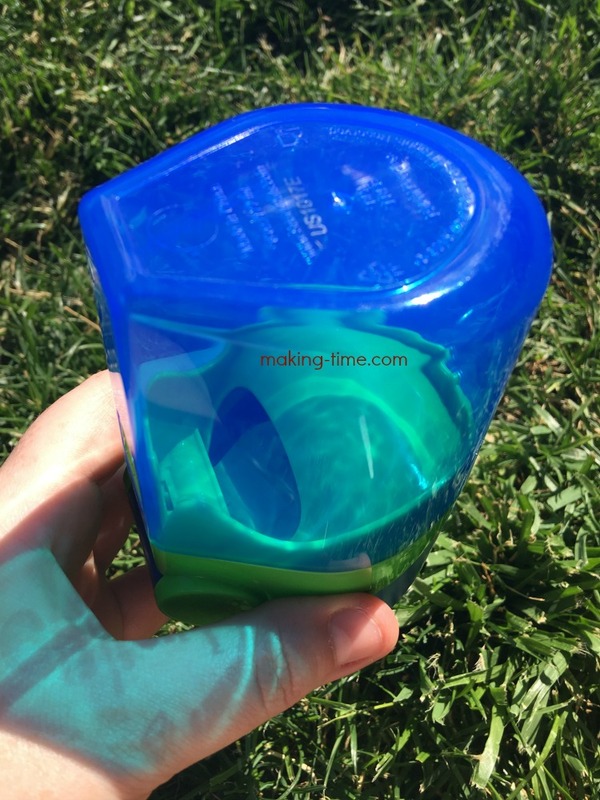 The design of SnackPals also creates snack times that are much less messy. Since in a closed container and not having open access to every crunchy piece, if my daughter happens to drop it or it falls off the table, I’m left with possibly a few snacks on the floor that may fall out of the top cup, but certainly not a whole bowl of snacks scattered everywhere. And just imagine the mess it prevents while snacking in the car. No more cleaning the car and finding two month old cereal laying around. Using SnackPals also helps keep the snacks clean. My daughter is guilty of pouring her drink into her food and playing with it. But she’s not able to do this when using her SnackPals. Her food stays clean and doesn’t end up in the trash. 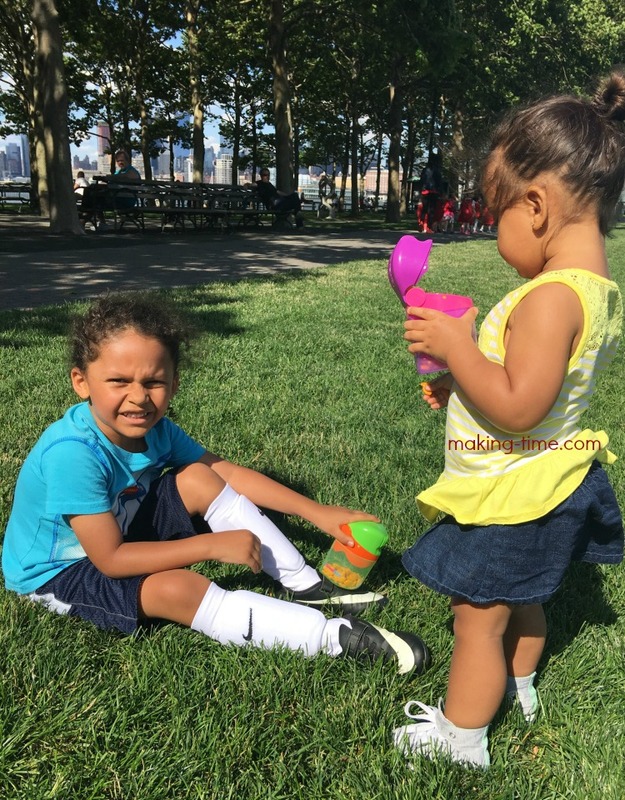 Or if she’s snacking at her brother’s soccer practice and drops her SnackPals on the ground, only a few snacks fall out and with a couple of shakes she can continue to eat those that are clean and enclosed in the bottom. Otherwise, she’d try to pick up what spilled and continue eating them. I understand a little dirt never hurt anyone, but I have to draw the line after a certain point. SnackPals can go ANYWHERE! 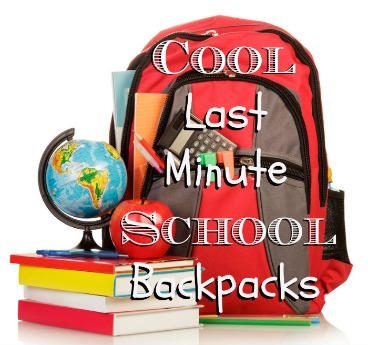 Use them at home, in the car, on plane rides, while camping, on vacation, to grandma’s house, to school, to daycare, the park, the beach, the mall – anywhere. Who doesn’t love easy, on-the-go snacking? SnackPals are tons of fun for kids. Both of my kids love to turn them upside down and give them a few shakes. It’s like they’re performing magic. 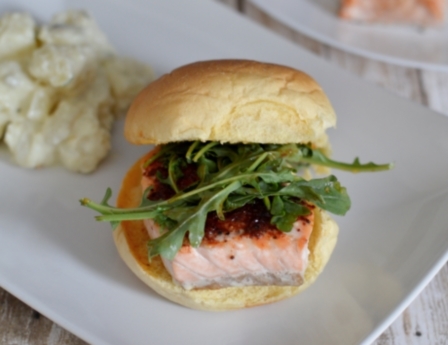 Start with no snacks and a few shakes later – voila! – the snacks magically appear. Sometimes they get a little crazy and shake their SnackPals like maracas, but it’s all in the name of fun snacking. Where will you take your SnackPals? 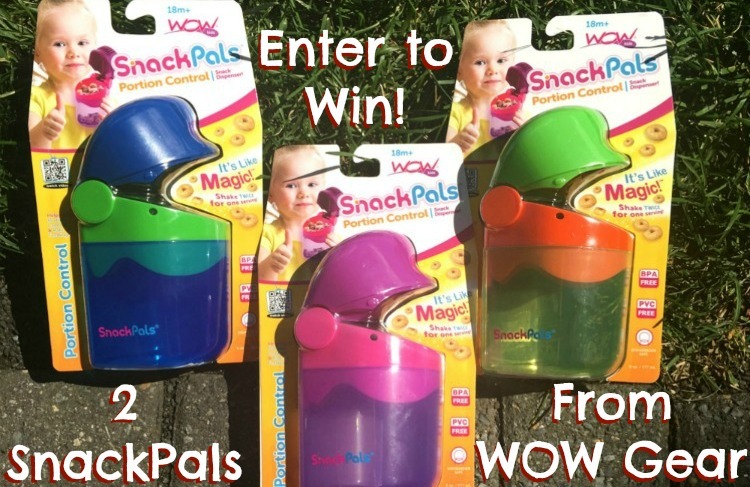 One lucky Making Time reader will win two SnackPals! GOOD LUCK! This giveaway is open to US Residents, ages 18+ and ends on July 10, 2017 at 11:59 pm est. Random winner will be notified via email and must respond within 24 hours or prize will be forfeited. Sponsor is responsible for prize fulfillment. 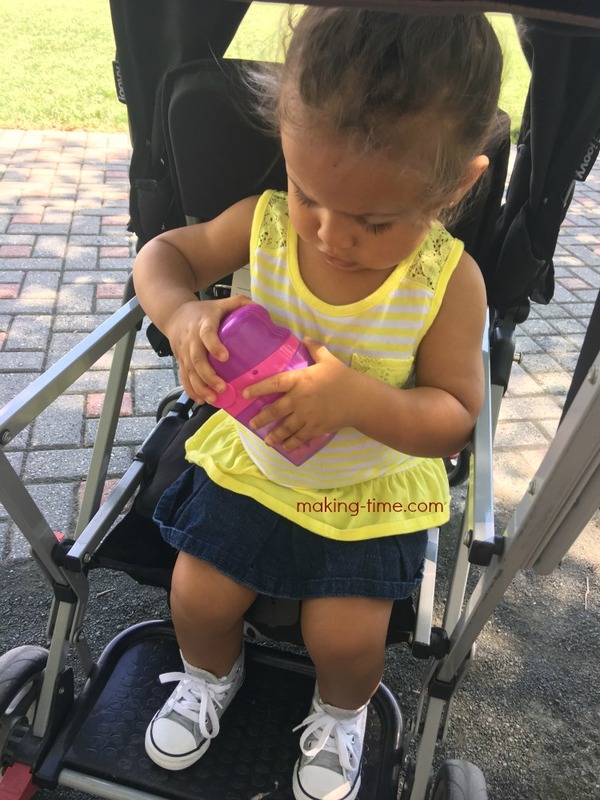 *Thank you to WOW Gear for providing SnackPals for review and helping me take control of snack time. As always, my opinions are still 100% my own and in no way influenced by the brand. Any claims or statistics should be confirmed with the brand. Please see this blog’s full policies and disclosure here. We have a million of these! Without them, I’d never make it through Church, car rides, or any appointments! 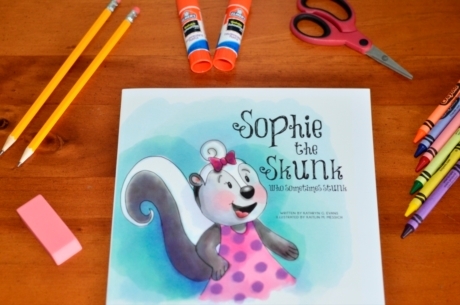 Every time we’d leave the house, Snackpals would be carrying my daughter’s favorite snacks! 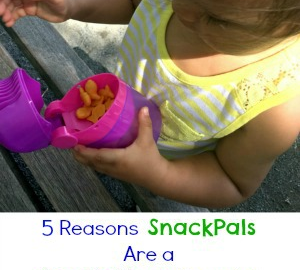 I wouldn’t dare leaving the house without her snacks, and Snackpals makes is so convenient and fun! These would be great to take anywhere! I think they would be perfect on the go, running errands, to the park,and more. We’ll take it everywhere… park, zoo, movies, car rides and more. 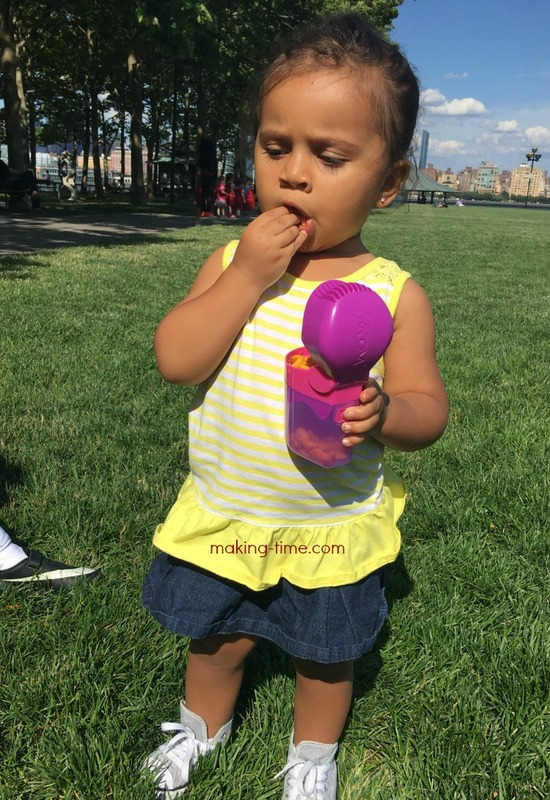 I would take SnackPals with my niece to the park!! We would just take them outside when we are playing! My nephew would take ten on our trips to the lake! My nephew would take them on our trips to the lake! I will take snackpals everywhere I go with my son. We’ll be taking this to our weekly park trip! I would take the snack cup to a road trip to the beach. We would take these SnackPals absolutely everywhere we go. I can’t leave the house without snacks for my son. I think these would make for a lot less stress when it comes to outings – whether it be trips in the car, to the park, the grocery store, or anywhere. We’ll take SnackPals with us as we run errands in the car. I would take the snack pals to the park. We will take ours to the water park! These would be great to take on all outings! Especially places like the park and zoo! Would be great to take to the park. We would take ours to the park! It always seems we have to run home too early because hunger strikes. To the park, to the beach, in the car, everywhere! These look so handy! We would take them to the park, on long trips, to play dates etc! When we have a long day out running errands. I would say to the park.